Only 379 food vouchers available…grab ‘em now!! History in the making in Lubbock’s historic Cactus Theater! 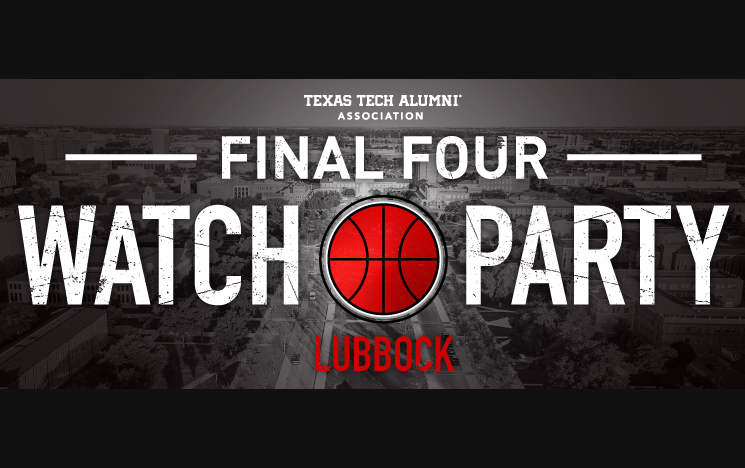 This Cactus is an official watch party site of the Texas Tech Alumni Association for the NATIONAL CHAMPIONSHIP GAME festivities and all are welcomes to join the fun as we cheer on our hometown Red Raider basketball team! Current and prospective members of the TTAA are invited to join the fun - and the doors are open to all! in the community! Special concession items will be offered in a combo format….soft drink/popcorn, soft drink/nachos or soft drink/hot dog offered for the food voucher and the full Cactus cantina will be open as well. Get your combo special and mix and mingle with friends and fans at this community event.